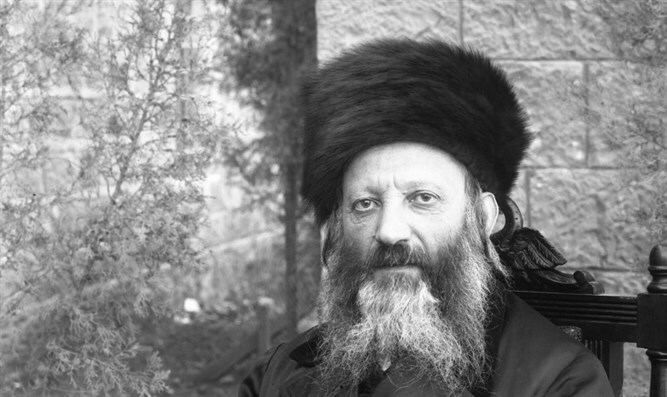 Torah from Israel's first Ashkenazic Chief Rabbi, the iconic founder of Religious Zionism. Why may the korban pesach only be eaten at the nighttime? And why must it be roasted? All Temple offerings fall into two categories. Some are korbanot yachid, personal offerings brought by an individual; while others are korbanot tzibur, communal offerings brought in the name of the entire nation. An individual brings a korban yachid for private reasons - to atone for a particular sin or express gratitude for a personal deliverance. The Jewish nation as a whole, on the other hand, is represented by communal offerings which commemorate national events and holidays. 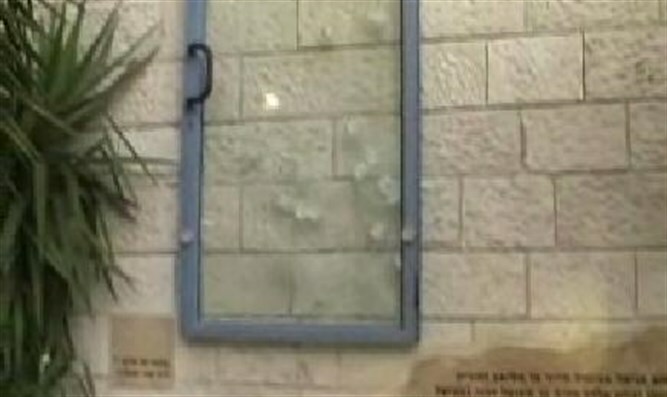 Of all the Temple offerings, the korban Pesach is unique, since it combines characteristics of both types of offerings. It commemorates a national historic event; and yet the obligation to bring this offering is not on the nation but on the individual. Why is it not like other communal offerings? This unusual offering teaches us an important lesson about the Jewish people. The korban pesach reveals the quality of national holiness that resides in the soul of every Jew. Our ties to Knesset Yisrael are so deep that each individual’s pesach offering is like a korban tzibur representing the entire nation. And this special connection of each individual to the nation is reflected in the laws regulating how the korban pesach is to be eaten. Our daytime activities are characterized by extensive social interaction, while at night we retire to our homes and private lives. By stipulating that the Passover offering be eaten at night, the Torah is emphasizing that our connection to the Jewish people is not based on some form of social contract, a utilitarian agreement to band together due to common interests. Rather, our ties to the Jewish people reflect a unique shared commonality that binds together all of Israel. These national ties persist even at night, a time when each individual retreats to the privacy of his home. The manner in which the offering is cooked is similarly instructive. Were it boiled in water or cooked together with other foods, the taste of the korban would spread outside of the meat. Roasting, on the other hand, prevents the flavor from dispersing to other foods. This ensures that the offering’s qualities of holiness remain concentrated inside the korban pesach. Why should this experience be so intense? The mitzvah of eating the roasted offering has the power to uplift each individual with an intensity of pure holiness, a powerful quality rooted in the national soul of Israel. This concentrated holiness deepens our awareness of the singular unity of Israel, a result of the communal holiness that resides within each and every individual, in all of his being.